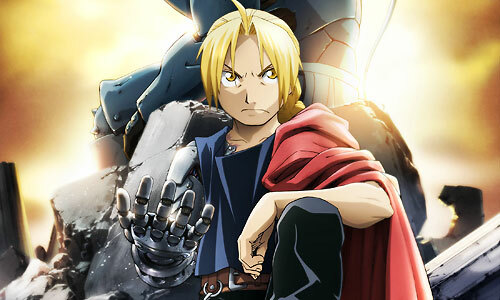 Stream anime episodes for free, you are watching Full Metal Alchemist: Brotherhood – Episode 45 English subbed online and free episodes. Anime Episode guide, Chapter Full Metal Alchemist: Brotherhood – Episode 45 English sub The Promised Day Greed is initially overwhelmed in his fight against Bradley, but he manages to survive and escape. Meanwhile, Olivier requests, mainly as a means to avoid the family being taken hostage, that her father determine leadership of the household, which leads to a fight she inevitably wins against Alex.